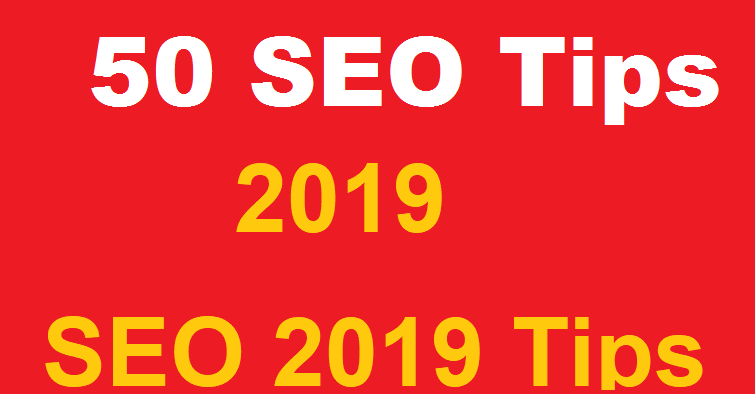 50 SEO tips that can Take your site to 1st page. 1. Install the best Yoast SEO plugin. 3. Clean the Website permalink format. 4. Create a Complete sitemap to your website. 23. Be careful with the functions.php file. 30. Always use focus keyword. 37. Don't waste your time with meta keywords. 46. External is important too. 50. Apply these steps and Become on the Top.